I’m a very sensitive person. I’m always concerned about others and I overthink everything. So finding something to free myself is not that easy. I began overthinking this thought and came to the conclusion I wouldn’t want it any other way, because I do like myself. Not in an egocentric way, and yes I’m well aware I’m not perfect, but I like me for me. And that’s when I realized I feel most free when I can be me. So here you see the result of my ‘unfasten yourself’ moment, beautifully captured by Irmy Coeckelberghs. These pictures were part of the Sloggi unfasten yourself expo on the 7th of March in honor of international women’s day. And here you see the 7 other content creators and me on the expo. It was so cool to see their work and read their interpretation on ‘unfasten yourself’. I’m very proud I got to be a part of this. 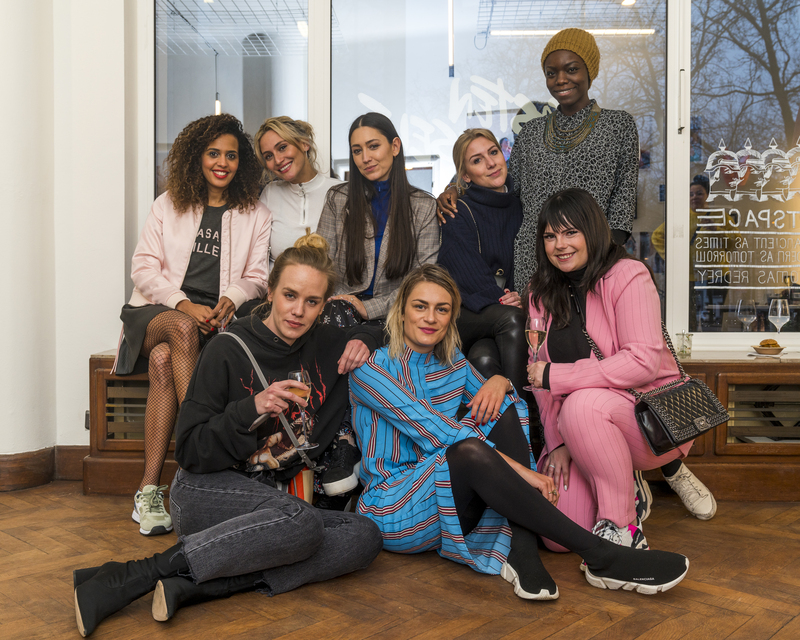 From left to right: @tatyanabeloy, @limaswardrobe, @bibleoffashionjulie, @floackermans, @marifrancepr, @ruthvansoom, @anouklannoo, @laviedemaxime (me). pictures during expo by Dennis Ravays.